Which Vampire do you want to be bitten by? Who do you want as you master??? Who is the true Hero of IwaV ? 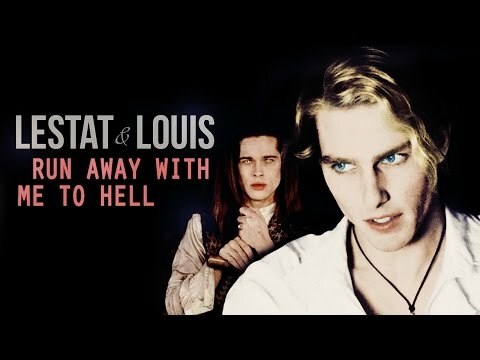 ang napili ng mga taga-hanga: Lestat, the movie ends with him back! will some one sumali my Claudia club? An introduction to and history of the Anne kanin fandom that anyone can edit. Includes information on the tagahanga fiction community, LiveJournal and other social networking communities, the fandom size and more. 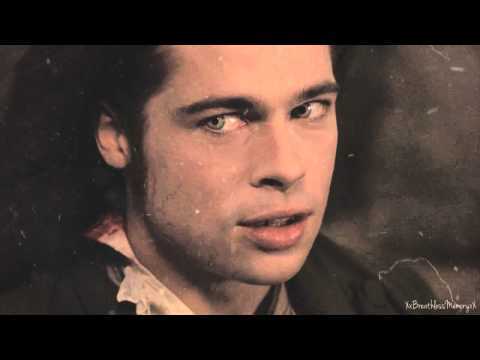 Interview with a Vampire Pagtitip. 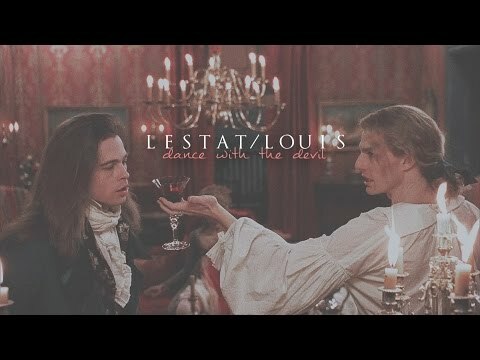 ANNE RICE'S UK VISIT - who's going?? ?